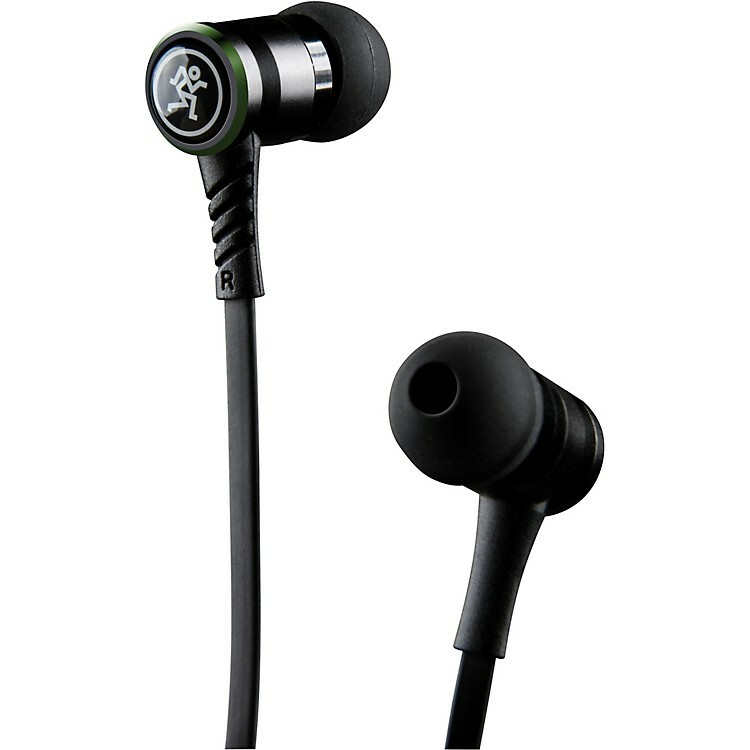 Better quality earphones with studio sound. When your stock earbuds can’t keep up, Mackie CR-Buds offer the premium sound upgrade you need. Utilizing decades of experience designing gear for the world’s top artists, Mackie has created earphones that present your favorite music with stunning detail and warmth that remain faithful to the artist’s studio sound. Custom-designed ear tips ensure maximum comfort and noise isolation. With an inline mic and control elements, you can take calls and manage your music without taking out your phone. Delivering rich, full-range sound and signature Mackie style, CR-Buds will take your listening experience to a whole new level. The buds that came with your phone aren't enough to properly reproduce your music. Order today.